In a statement, Rob said: “I am delighted to have seen such a wonderful response to something very personal to me. 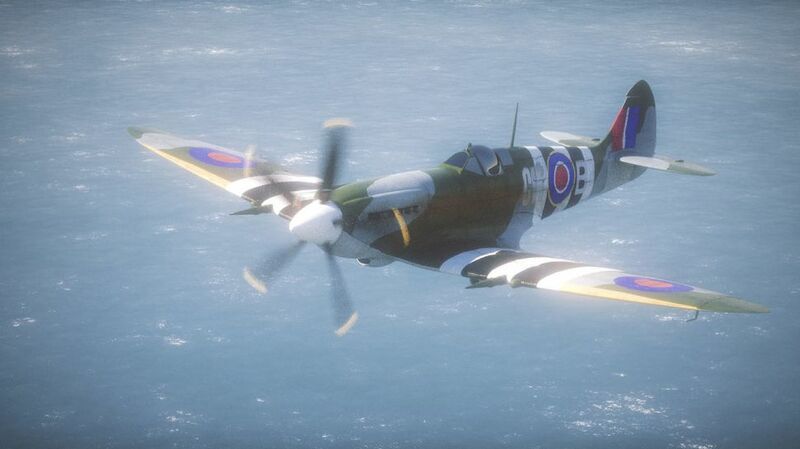 A couple of years ago, thanks to my wife, I experienced flying side by side to a Spitfire, and that brought a lump in my throat – so, I guess, like father, like son. Special thanks to those who have posted kind comments on social media.